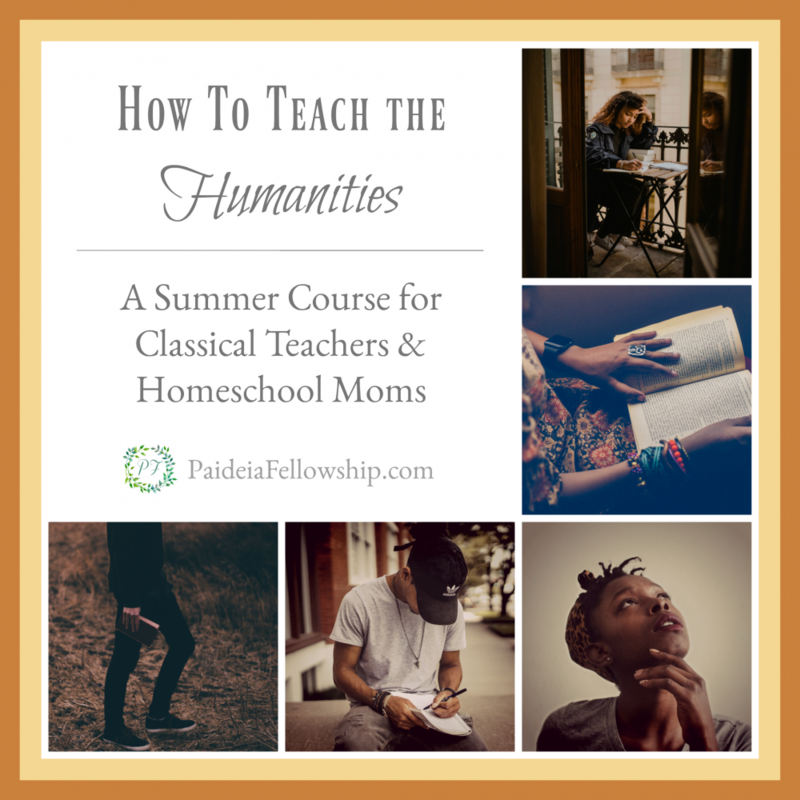 Learn how to teach the liberal arts of grammar, logic, and rhetoric through the humanities -literature, history, philosophy- to students in 5th-12th grades. The summer class dates are Mondays at 2:00 pm EST, June 10th – July 8th. 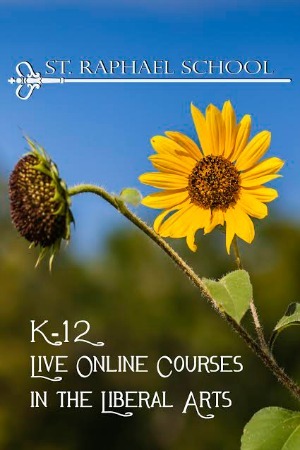 The Summer class brings you new features and resources including lesson plans, lesson plan templates, student handouts, booklists, plus a bonus training on how to best use highlighting and annotating as a teacher. Enroll right away, seating is limited. 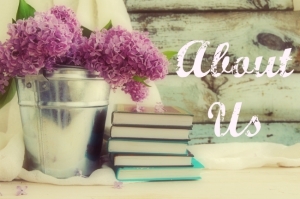 Read about the course, the teacher, and course reviews below! 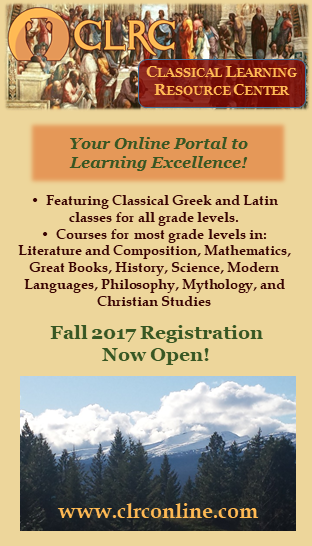 Learn how to teach the liberal arts of grammar, logic, and rhetoric through the humanities -literature, history, philosophy- to students in 5th-12th grades. 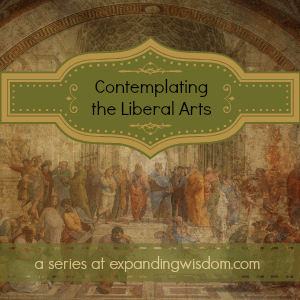 Learn that you are more equipped than you ever realized to teach the classical liberal arts. Experience how to read, and teach others to read, literature, history, and expository works closely and relationally. Experience how to respond to, and lead others to respond to, literature, history, and expository works through writing and discussion. Experience how to lead discussions fueled by the classical spirit of inquiry. Learn principles and practical tips for designing an integrative humanities class, how to select resources, and how to plan the year, the week, and the day. Learn how to save time and money by using simple and approachable lesson planning and teaching methods. Remember the joy of being a student and how that makes all the difference as a teacher. Intimate class setting. Seating is limited. Do not delay in registering. Five 1.5 hour class meetings, which include a presentation, discussion, and question time. In order to get the most out of the course, there will be some reading to complete in between classes. All class meetings will be held online through the Zoom online video conferencing software. All classes will be recorded and made available to course participants for life. NEW! Complete lesson plans: Introducing Commonplacing, Introducing Timeline/Century Notebooking, and Introducing the Reading Process. NEW! 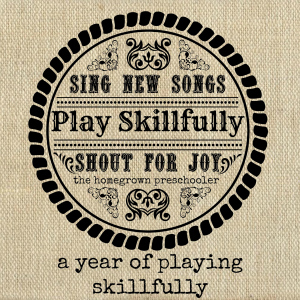 Customizable Lesson Plan Template and Guide for teaching skills, knowledge, and truths. NEW! Video explaining how to create your own lesson plan process using our special annotating system developed specifically for teachers. This class was so much more than I was expecting! Jennifer led us to understand our philosophy and purpose and build a foundation so that we can teach in a way that is clear and cohesive across different subject matter. It was both deeply intellectual and practical. This class was so helpful! There was plenty of application here for both my homeschool and co-op teaching roles. I love talking about ideas and philosophies, and we did that here, but I found it so refreshing to be also handed some practical tools! There were also resources suggested for further development of the ideas presented, which was wonderful. I’m still thinking about the last 15 min. from the last class where you reminded us that teaching is part of our journey towards sanctification. Thank you for investing in your fellow teachers Jennifer, I appreciated this so much. I learned how to approach poetry! The idea of becoming familiar with the setting and mindset of when a book was written changed how I view classical books or any book. Jennifer gave me insight into the different kinds of reading that we see including literature, essays, poetry, textbooks and taught me how to approach those readings through practice. It was a good way of learning how to lead my own humanities class that is starting in the Fall. I appreciate that she shared resources and helped me to set expectations for my own community. I loved that Jennifer both taught us the big picture and overview, but had us practice the teaching elements by preparing outside of class and then discussing. The combination of lecture and practice really cemented the concepts for me. Jennifer Dow has spent the last five years year building and growing the Paideia Fellowship Homeschool Community, where she and her team have developed a four-year language liberal arts course of study and a thorough system for coaching the skills of the language liberals arts through literature, history, philosophy, and the other humanities. 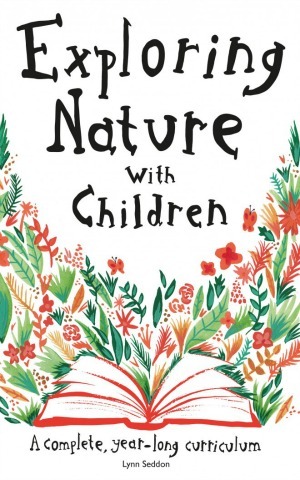 We wanted to take everything we were learning at the CiRCE Conferences, in all the books we were reading, and from the Classical Education leaders we were listening to and live out those beautiful principles and ideas in real homeschooling and the one-day-a-week homeschool community. This course is all about what we have learned and developed along the way in the way of teaching the humanities and we couldn’t be more excited to offer what we have learned with you.